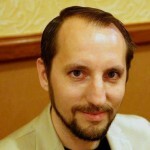 Edward Clint is co-founder and producer of the Skeptic Ink Network. He is a USAF veteran and bioanthropology graduate student at UCLA studying evolutionary psychology and evolutionary medicine. 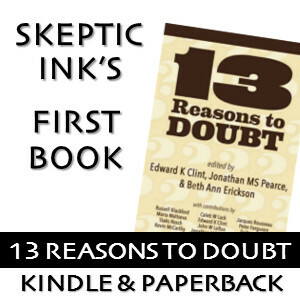 His primary blog on Skeptic Ink is Incredulous.